Tajikistan tours will take you to one of the ancient states in the world. 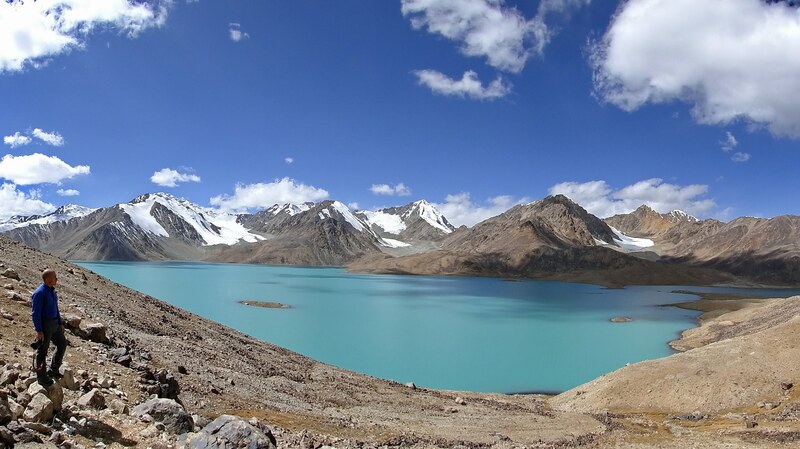 It is famous for its Pamir Mountains and lots of opportunities for hiking, mineral springs of Garmchashma and the cleanest lakes of Iskanderkul, Karakul and others. It’s not only the natural beauties of Tajikistan that keep remaining attractive, but also the ancient cities that once had the Great Silk Road passing through it: Khudjand, Panjakent, Istaravshan where travelers would see oldest and grand monuments. Moreover, in Hissar, archaeological and architectural monuments of different epochs comprise the historical-cultural reserve of 86 hectares. The infrastructure for tourism is not developed yet, that is why travelers do not have high expectations on comfortable stay choosing tours in Tajikistan. However, picturesque scenery, hospitable people and breath-taking nature well compensates lack of comfort. Tajikistan tours are great for those who appreciate active and adventure tourism, eco and ethno-tourism, alpinism, mountain hikes, combined with rafting, paragliding, and wild nature photography.